We've had our fair share of nappy rashes over the past 5 years with D and now with Baby S. It's one of those little things no body tells you about before the baby comes. For the most part your left oblivious right up to the point they get one. It doesn't have to be that way. Not now that Sudocrem have developed their Sudocrem Care and Protect, designed to protect and prevent nappy rash! 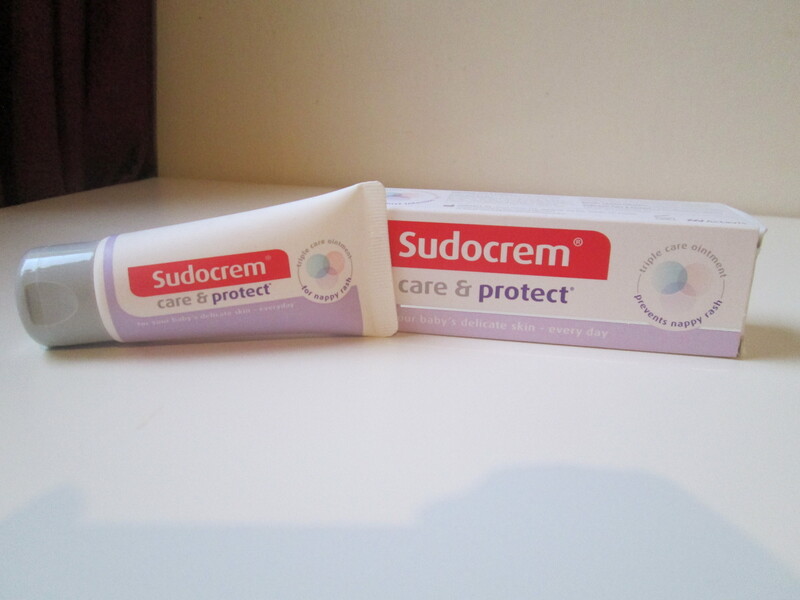 Back in August we shared our thoughts on Sudocrem Care and Protect after we started using it with Baby S. Those thoughts haven't changed at all. 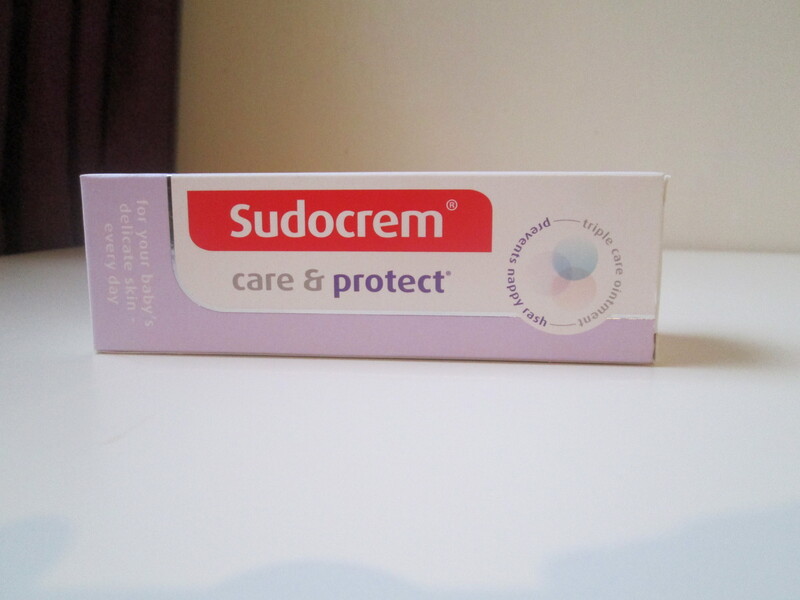 We still us it on a regular basis with Baby S. We've had a few nappy rashes now but considering it's been over 8 months, I think Sudocrem has really helped to prevent a lot more. Sudocrem Care and Protect creates a barrier between baby's skin and the chemicals found inside the poo and wee contained in their nappy. It is this barrier that enables Sudocrem Care and Protect to fight against the causes of nappy rash. Sudocrem Care and Protect doesn't stop there, the triple action formula also helps to condition your baby's skin and to guard against any infections. Since it has been dermatologically tested and it's hypoallergenic you can rest easy that Sudocrem Care and Protect will help to protect your baby safely, right from birth. Sudocrem Care and Protect can be perfect for every family at every stage of those early parenting years, through the whole nappy journey. It's so versatile and compact enough to take everywhere. It can even be taken with you on flights thanks to the 30g tubes. Perfect for family holidays. I highly recommend adding it to your shopping list. Sudocrem Care & Protect is available to purchase in store and online at Boots, Ocado along with all major supermarkets. Retailing at £1.99 fora 30g tube. Today we teamed up with Sudocrem to give you the chance to win a whole months supply of Sudocrem Care and Protect to try it for yourself. That's 3 tubes! You can enter using the Gleam widget below. Please read the Terms and Conditions below before entering. Good Luck! Yes, I knew Sudocrem Care and Protect helped to protect against nappy rashes.